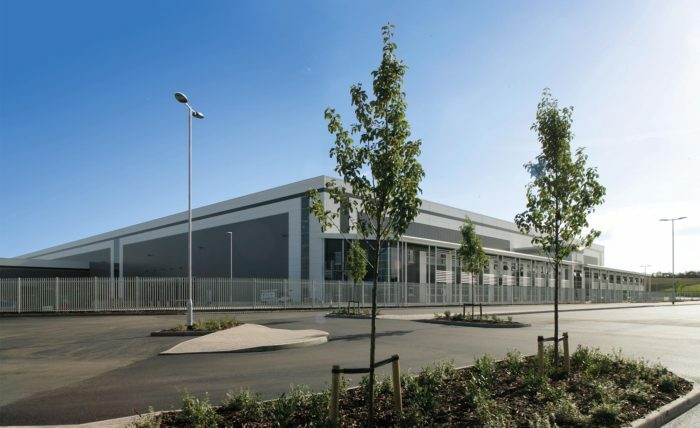 Delivery of a high profile National Distribution Centre for the Co-operative Group securing up to 900 jobs. 480,000 sq. 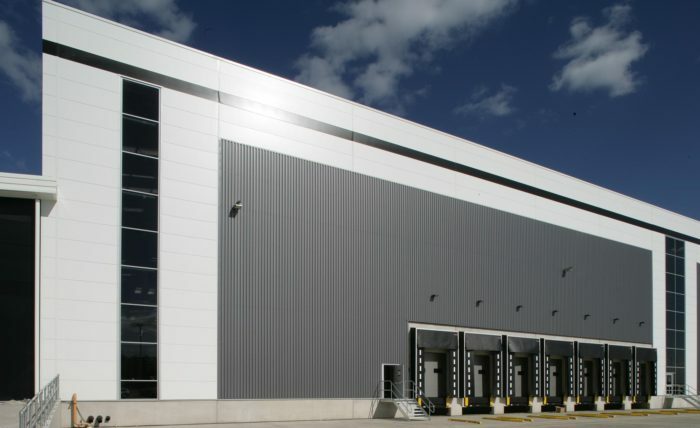 ft facility comprising ambient, chilled storage, including 41,000 sq. ft offices along with 36,000 sq. ft of ancillary accommodation. Facility to service 529 regional stores with capacity to handle 68 million cases of groceries a year. 225 HGV parking spaces with 81 dock doors. Major earthworks including formation of a development plateau with a 24m level differential across the site. 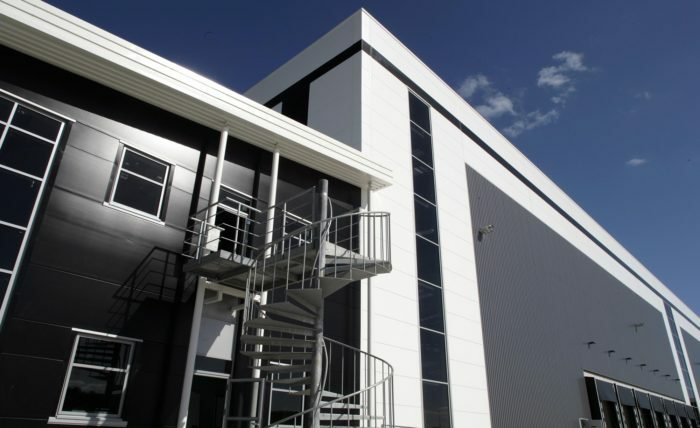 Designed to BREEAM Excellent standards with an EPC ‘A’ rating.